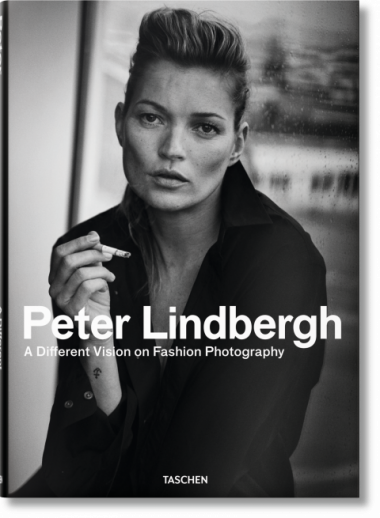 On the evening of September 20, TASCHEN Beverly Hills hosted a record breaking evening with photographer Peter Lindbergh and friends. The RSVPs for this event were among the highest ever for this store and the queue could be see down Beverly Boulevard. The event started with a warm introduction to the crowd downstairs by Charlotte Taschen and Karen Alexander. Peter was joined by Milla Jovovich, Karen Alexander, Tatjana Patitz and Amber Valletta at the signing table. Guests were thrilled to meet Peter and get additional signatures from the models. We thank Peter Lindbergh and his guests for making the evening extraordinary.